preparing my things.. woo! go 11323! 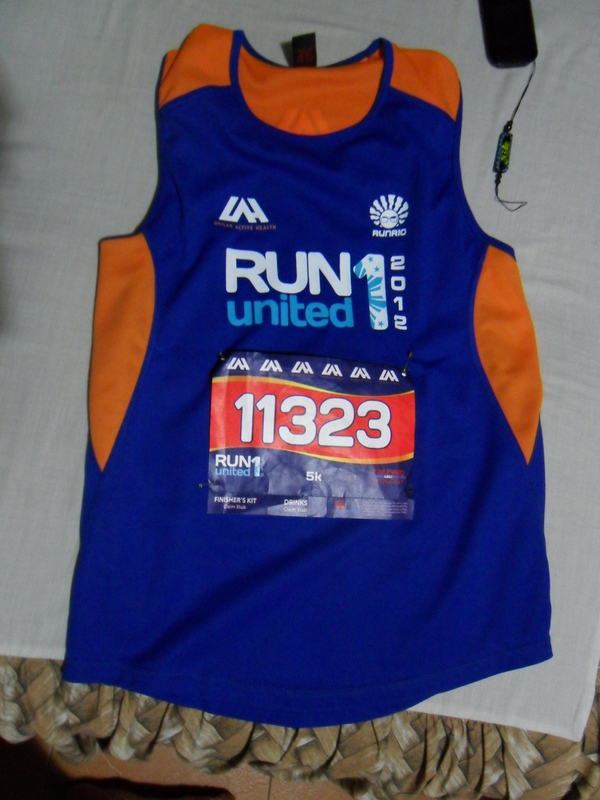 So, my family decided we joined a run hosted by Unilab. 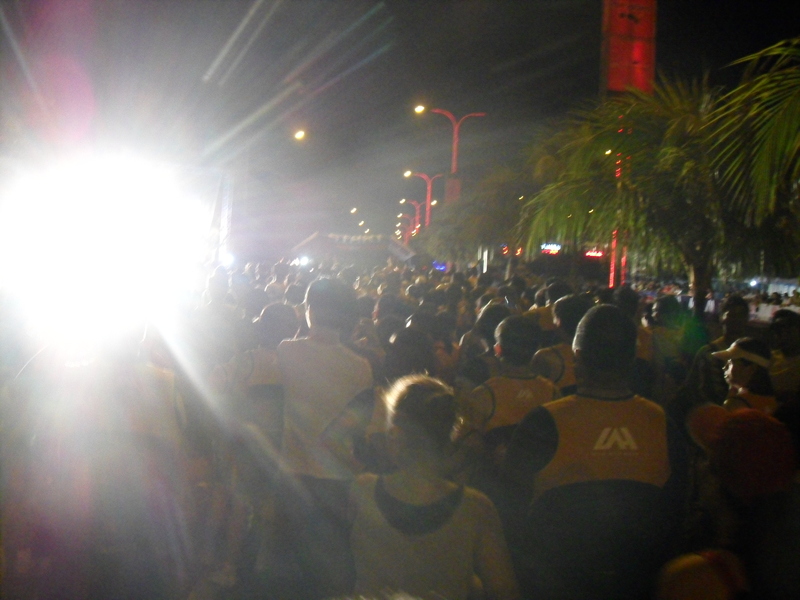 The run was promoting active and healthy lifestyle. Well i guess if you’re reading my blog, this run is for you! haha! So stand up, work those muscles! haha! Well its true, cos’ people nowadays spend more time facing in front of their computer rather than enjoying the real life out there! Get active. Life is short and free! So here we are at MOA again.. The Active Health Expo entrance The entrace we've all been waiting for! The jumping enervon people! you don't know how many shots we take to get this. Enervon! the multi vitamins that will get you hype and active! Powerade! another major sponsor of the event. Woops! its taste good i finished the whole bottle. This is cute and lovely 🙂 some guy just proposed after the run.. aww sweet and sweaty! the guy said.. will you marry me? the girl.. ughh yes!! YOOHOO!!! 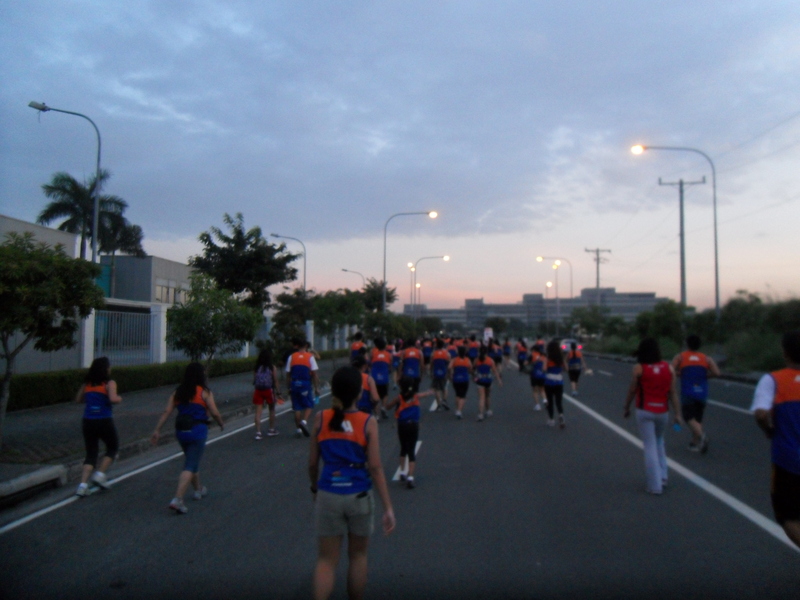 A very romantic and active fun run! Accept love where you find it!